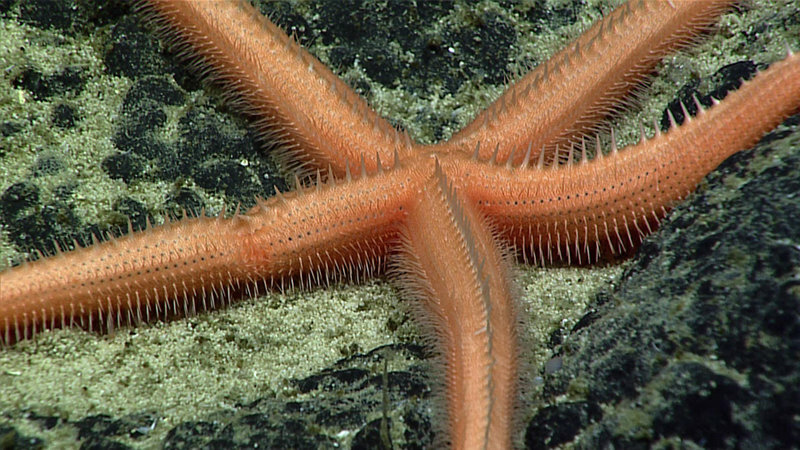 From March 7 – 29, 2017, NOAA and partners conducted a telepresence-enabled ocean exploration expedition on NOAA Ship Okeanos Explorer to collect critical baseline information about unknown and poorly known deepwater areas in the Howland and Baker Unit of the Pacific Remote Islands Marine National Monument and the Phoenix Islands Protected Area. 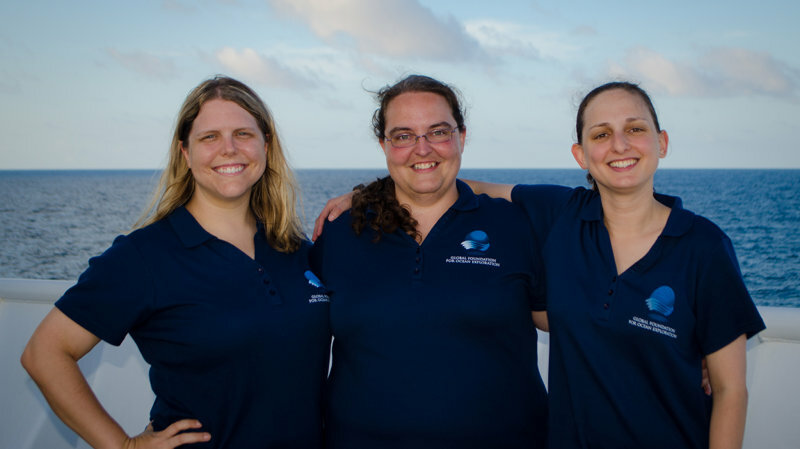 Check out major accomplishments from this 23-day expedition to collect baseline information about deepwater areas in the Pacific Remote Islands Marine National Monument, American Samoa, the Phoenix Islands Protected Area , and the waters around New Zealand's Territory of Tokelau. This angler fish, or goosefish, was seen perched on a rock. This dumbo octopus was observed resting on the seafloor before it took off, gliding through the water as if flying, propelled by the fins behind its eyes. This fish is a roughy, in the genus Hoplostethus.